Hi ! 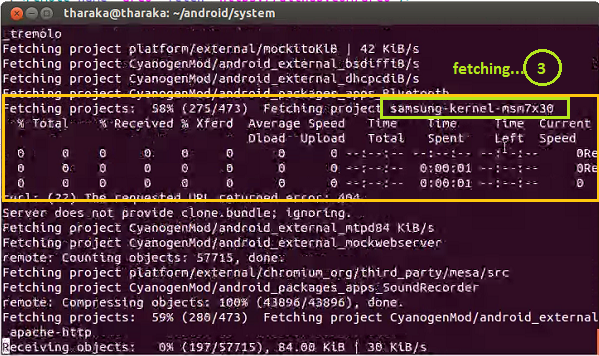 🙂 Once you have completed downloading cyangenmod mainline source code, next you should get the device specific configuration and kernel source. You are a lucky chap if your device is listed under the available github repositories of cyanogenmod at GitHub (https://github.com/CyanogenMod) . Then you can simply use following commands. In my case things became little bit different. 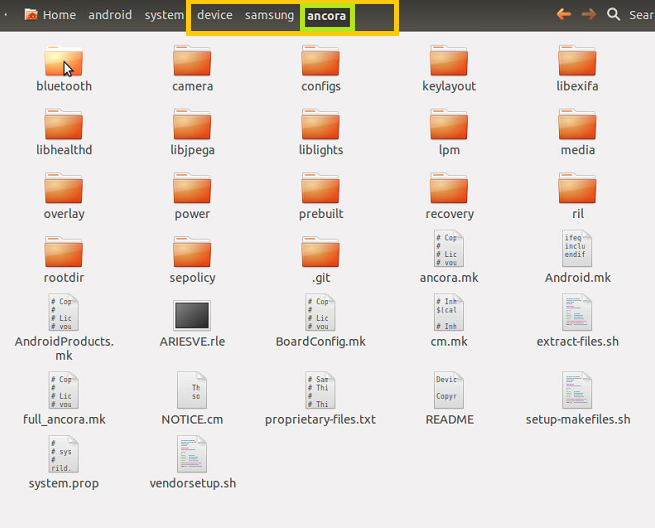 My device here is a Samsung Galaxy W (GT-I8150). 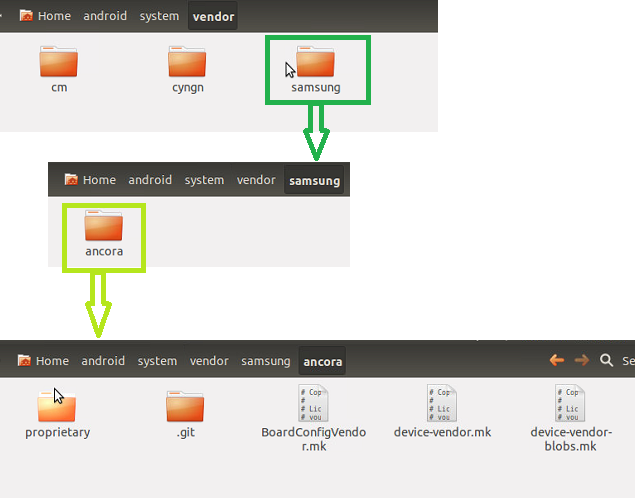 Currently CyangenMod GitHub does not contain any repository for this device. So I had to look a different way to proceed from here. 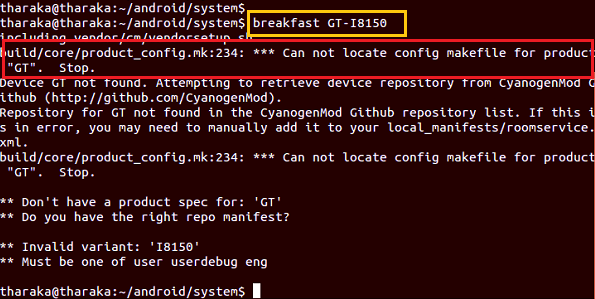 With reference to the wiki page of cynaogenmod ( http://wiki.cyanogenmod.org/ ) an alternative to the breakfast command is to build an own local_manifest.xml. 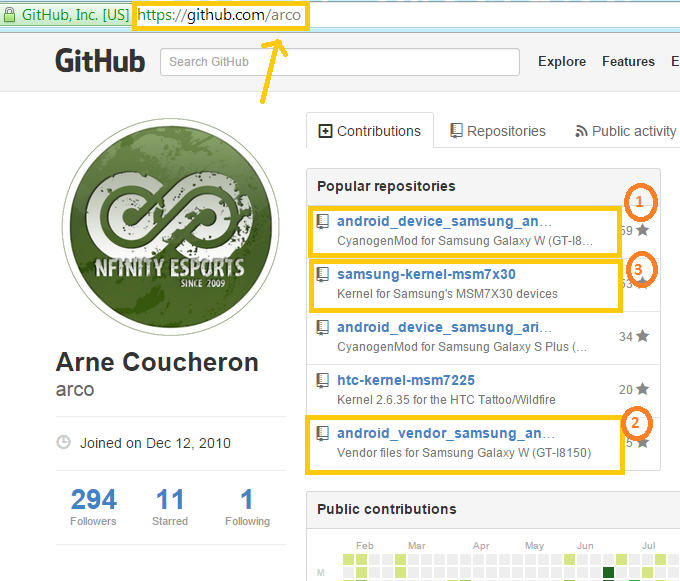 Here at https://github.com/arco I found some git repositories holding device,vendor and kernel files for GT-I8150. 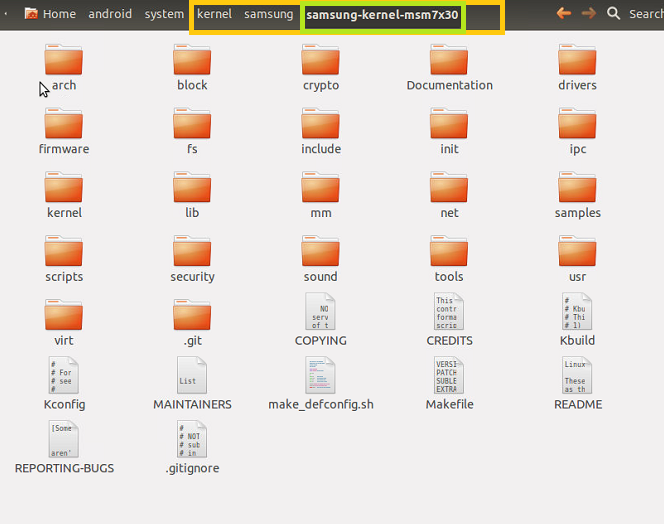 Go inside the .repo –> you will see two folders called mainfests and local_manifests. 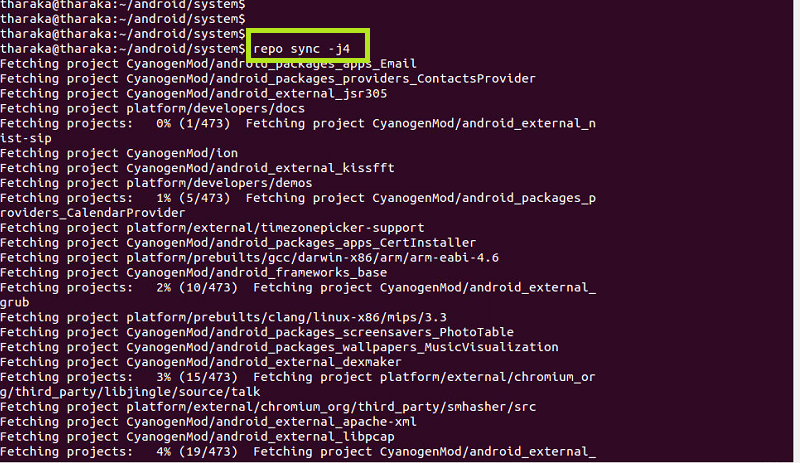 default.xml : “The master list of all the git repositories that together comprise the CyanogenMod source code are defined in CyanogenMod’s default.xml manifest.” Do not change this file. local_manifest.xml: Add all the new device specific dependencies to this file. 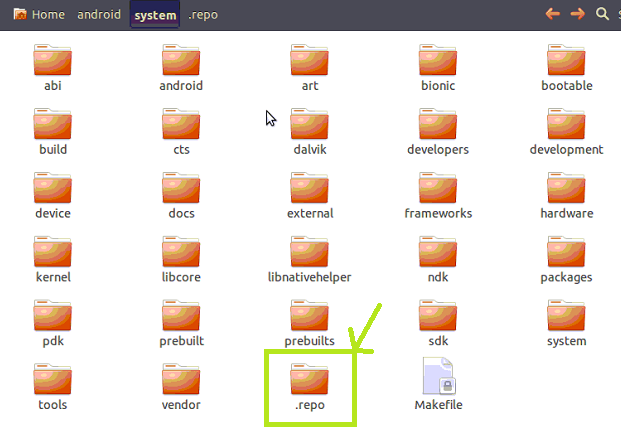 This local manifest allows you to customize the list of repositories used in the copy of the source code by overriding or supplementing the default manifest. Thereby you can extend or change the repository without editing the default.xml.